China Central Bank said it is unfair to the elderly and people who lived in underdeveloped parts of the country who would have difficulty in electronic payment. 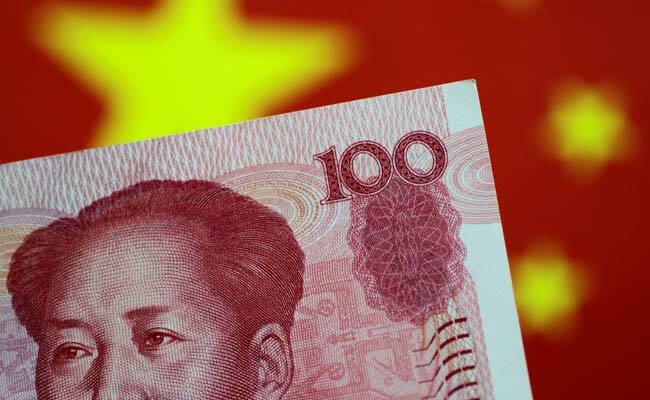 China's central bank on today warned that rejecting cash as a form of payment was illegal, saying that such practices could eventually could cause the loss of confidence in physical money and was unfair to those not accustomed to electronic payments. Its comments, made in a post on its official WeChat account, come as electronic payments via Alibaba Group's Alipay or Tencent Holdings's WeChat have become increasingly popular in China where they are accepted on platforms such as public transport and at retailers like coffee shops. The ease of use has meant that some vendors, especially in major cities like Beijing and Shanghai, have stopped accepting physical cash. "Electronic payments has given us a new way to pay, but it must not replace cash payments," the People's Bank of China said. "Over time, the practice can become second nature and people could lose confidence in cash. It added that it was particularly unfair to the elderly and people who lived in underdeveloped parts of the country who would have difficulty in mastering the processes needed for electronic payment.